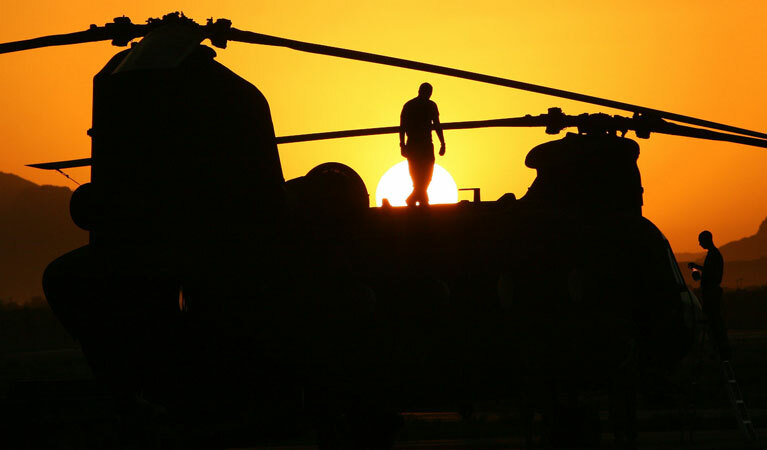 Arrange dependable helicopter heavy lift operations support in Georgia! FairLifts ensures skilled helicopter assistance for a variety of heavy lift operations in Georgia. 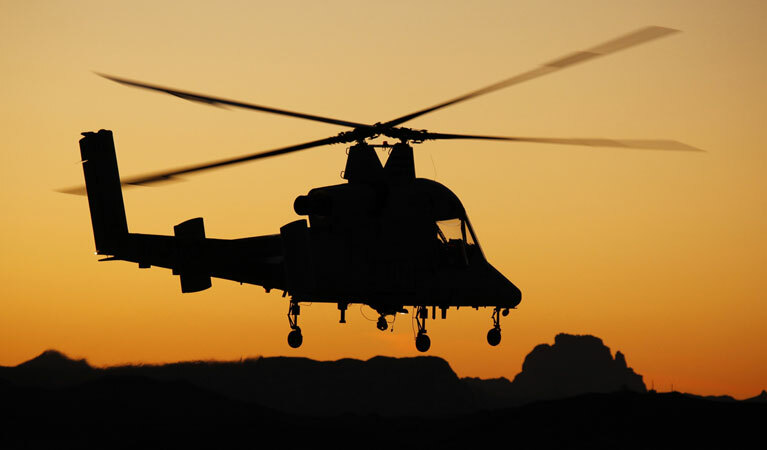 Working with a global network of helicopter providers, we facilitate reliable heavy lift helicopter support, keeping critical industrial operations on track. FairLifts schedules dependable and cost-effective heavy lift helicopter solutions for HVAC lifts, tower and antenna construction, advertising sign placement, hard to reach / remote areas, and delivery of construction supplies. FairLifts also coordinates standby helicopter service for heavy lift operations, providing support to construction, manufacturing, utility, moving and advertising companies. Today to coordinate qualified heavy lift helicopter support in Georgia! 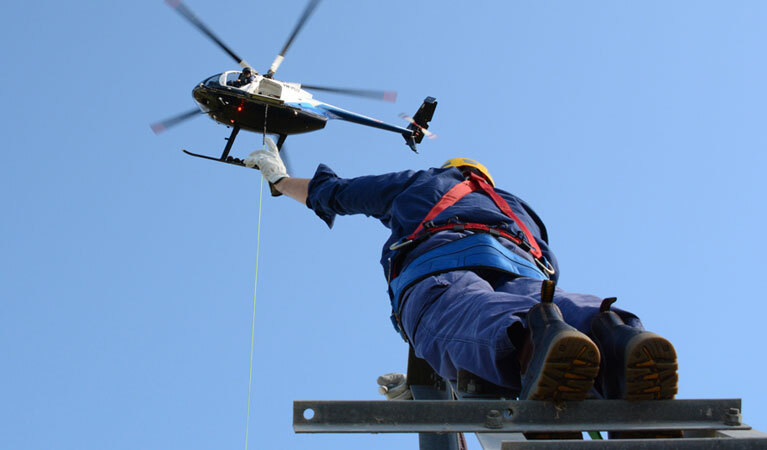 Our professional network providers hold Type and Production Certificates for their helicopters, which can carry heavy loads connected to long cables or slings to secluded or inaccessible areas, such as the tops of buildings or the peaks of hills or mountains. FairLifts account managers are readily available to coordinate helicopter support for various heavy lift projects, including the precision placement of HVAC units, in secluded or inaccessible areas, affording a cost effective alternative to ground cranes. Other services include the construction and placement of towers and antennas for utility and telecommunication companies, advertising sign placement for media and advertising companies, transport of oversized loads to inaccessible areas, and the transport of construction supplies for construction and industrial firms in the state of Georgia. FairLifts schedules helicopters for tower and antenna construction installation and maintenance. Professional pilots enable access to inaccessible terrain to build cellular sites or antennas and to set towers or antennas, as well as to transport crews, excavation equipment, cement and construction supplies. FairLifts coordinates adaptable helicopters for sign, promotional and advertising placement ensuring the precision positioning of massive advertising signs. Qualified pilots ensure speed, efficiency and safety during the placement of time-sensitive materials in urban or inaccessible areas that are unapproachable by ground cranes. FairLifts arranges practiced helicopter support for manufacturing and heating, ventilation, and air conditioning technology companies for the heavy lift and precision placement of HVAC units. Trained pilots and ground crew provide safe and consistent heavy lift air crane service to remove and install HVAC units using precision long line, as well as heavy lifts to transport sizable HVAC equipment and supplies to keep construction or renovation projects on target. Our advanced helicopter fleet is prepared to lift loads up to 4500 lbs., and outsized cabin cargo areas have sufficient room to effortlessly load supply and gear pallets. FairLifts coordinates heavy lift helicopters to transport building supplies and deliver goods directly to construction sites. Skillful pilots ensure cost-effective and unfailing support for shipping heavy items like sand, concrete, building supplies, trees, poles, water tanks, and machinery, as well as crews. Find out more about certified helicopter support for heavy lift operations in Georgia! Our informed account managers are readily available to help plan heavy lift projects and to provide pricing and additional information for construction, manufacturing, utility, moving and advertising companies in Georgia to ensure superior solutions for vital aerial crane operations.